At Greg’s Trans-Electric, our trusted ASE certified technicians have years of experience on handling any auto repair and maintenance service for your vehicle. 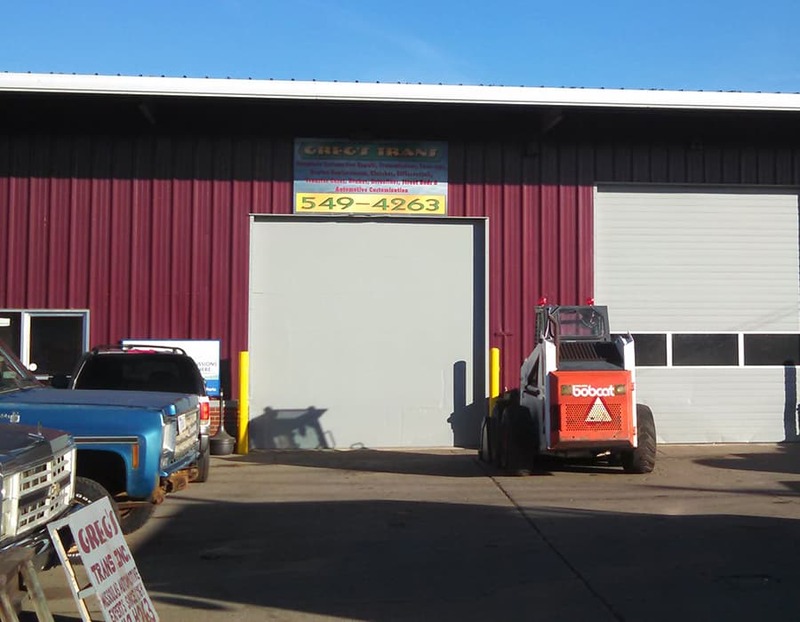 Located in Missoula, our state-of-the-art shop is ready to serve all your car repair and maintenance needs. If you are in need of transmission repair or maintenance for your car or truck, give us a call today to schedule an appointment and let us get your vehicle back on the road in a timely manner and at a price that you can afford!